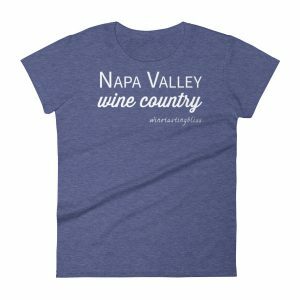 Over 100 years ago, a Frenchman showed his wife such an amazing view of Napa that she exclaimed, “beau lieu!” and a winemaking icon was born. All these years later, Beaulieu Vineyard, or BV as everyone calls it, continues to make a broad array of wines that are enjoyed worldwide. 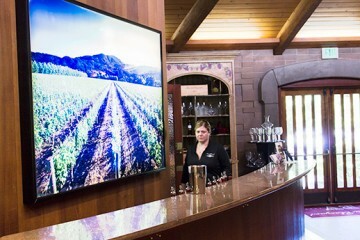 Our wine tasting tour of the Silverado Trail was drawing to a close. We had already enjoyed tastings at the Andretti Winery, Monticello Vineyards, and the ZD Winery. Although we typically focus on smaller wineries, we had fond memories of BV from decades ago, and decided to check out modern-day BV. The BV grounds were beautiful, with manicured greenery surrounding a more than ample parking lot. 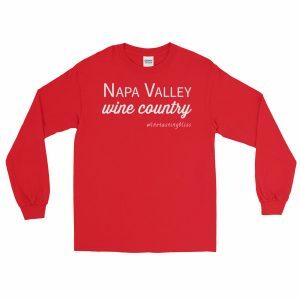 We easily located the tasting room (there are several, depending on your level of participation in their wine clubs) and made our way to one of several tasting bars. 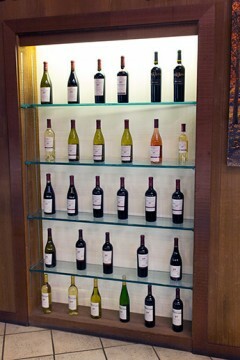 The room was quite large, and balanced merchandising with education; logo merchandise and bottle displays. 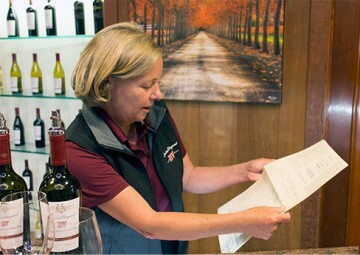 Our wine guide, Terry, welcomed us as she set out glasses for our tasting. As she poured our first taste, a 2014 Pinot Noir (fun plum and blueberry aromas with a blackberry finish) she reminded us of the amazing history of BV. 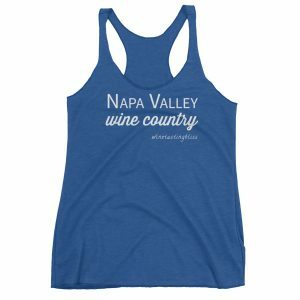 Founded in 1900, it is the oldest continuously operating winery in California. The winery survived Prohibition (1920-1933) by selling sacramental wine. Terry brought out copies of Prohibition-era ledger sheets that detailed all of the various ministerial customers of the winery. We were impressed by the volume of wine necessary for performing that sacrament back then! We next tasted their 2013 Maestro Merlot. We appreciated the woodsy aromas and layers of blackberry, cherry and cherry on the tongue. That was followed by their 2013 Maestro Zinfandel, with currant and plum on the nose and a hint of cherry on the palate. Terry told us that the thicker skin on the Zinfandel grape made it a perfect match for the micro-climate in St. Helena. Next up was their 2012 Maestro Cabernet Sauvignon. We enjoyed the blackberry and butterscotch notes and smooth, tannin-free finish. This is a great food wine. Following up was their 2012 Maestro Reserve Red Wine Ranch No. 1. We learned that the phrase “Ranch No. 1” meant that it was grown on the very first plot of land purchased for BV. We were having a great time with Terry, tasting the wine and learning about the history of the winery. However, dinner was calling, which meant that we had to buy our wine and say goodbye. Hello dinner! 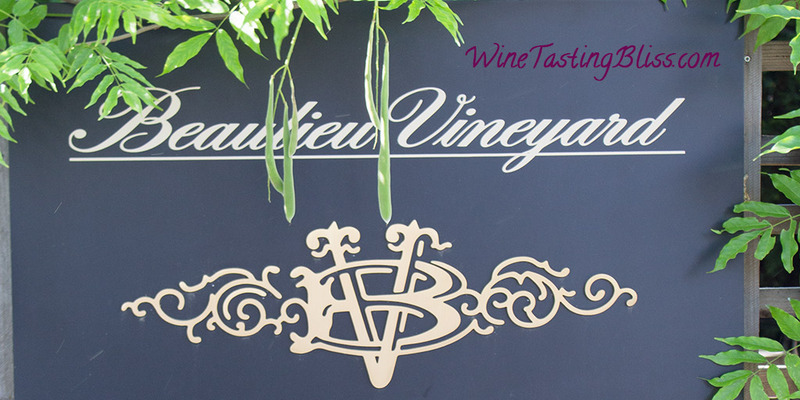 Have you visited Beaulieu Vineyard? Click to give'em a tweet of support!